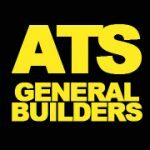 ATS General Builders are a small local established business who offers an All Trade Service in the local community and west of Scotland. 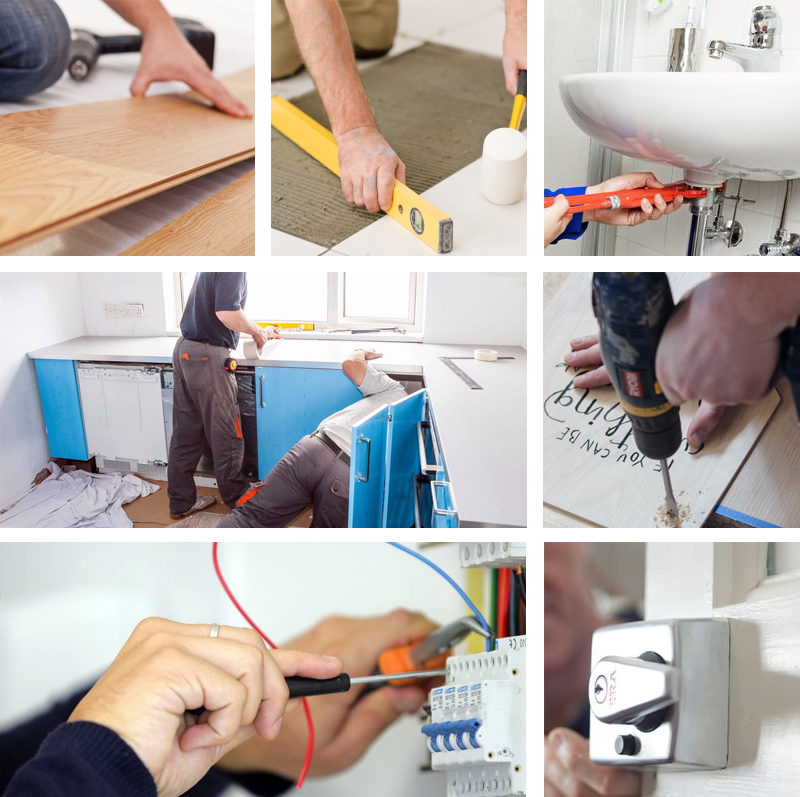 Based in the west end of Glasgow and providing local trades employment opportunities though our business and maintain this by offering our customers new and old, home or business a reliable quality service at prices that you can afford no matter the how small or large your project is. Ats can help you develop it from start to finish and we also offer a full planning, design and architectural service from start to finish. We also offer a substantial discount on all planning and architectural service will apply to all confirmed projects. With your help and support in Glasgow/Scotland ATS General Builders Ltd would like to offer young people the chance to gain an apprenticeship, however we need us older guys (like me) to offer them the training and experience they need.